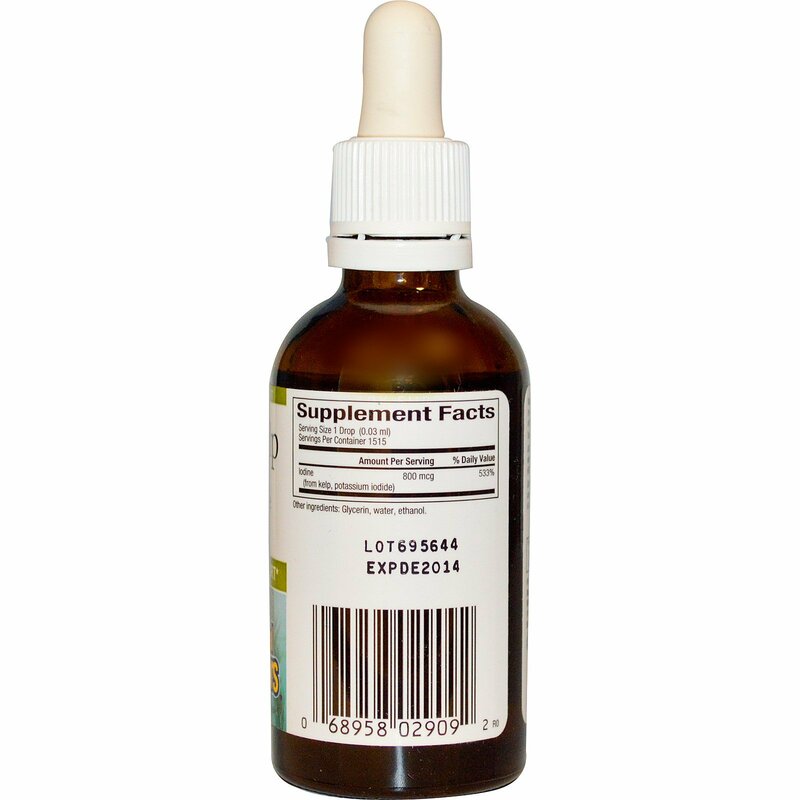 Supports a healthy thyroid gland. 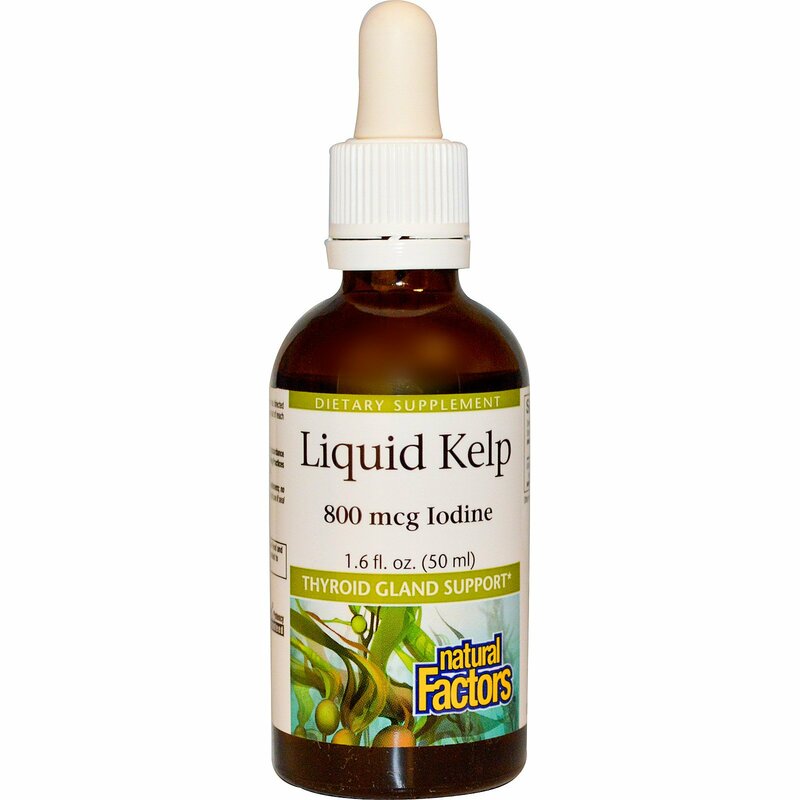 For adults, take 1 drop per day or as directed by a health professional. Shake well before use. Contains no artificial preservatives, colors or sweeteners; no corn, dairy, soy, starch, gluten, wheat or yeast.